1. 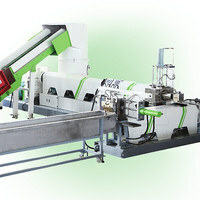 Plastic recycling machine is special for PE, PP woven bag crushing, washing and drying production line. effective design and so on . 3.In order to improve capacity and quality of final product, we can change technological process according to the requirement of different material. 4.Our washing machine is made of stainless steel SUS304 to guarantee the reliable performance. 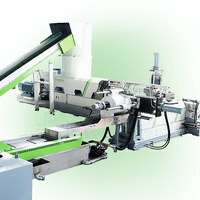 The main electrics are from international brands, such as Siemens, Schneider, ABB, Omron, etc. 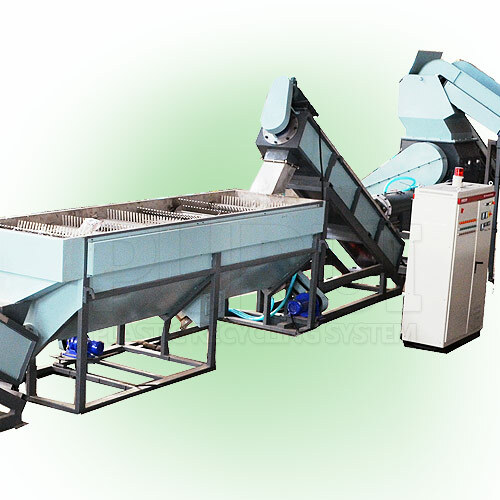 How it works: Waste plastic PP woven bag washing machine consists of: conveyor, crusher (grinder), washing machine, put the feeder, squeezed dehydration machine, control cabinet and other components. 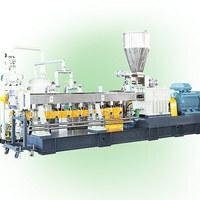 First of waste plastic film, bags sorting (classification), broken (torn), then friction wash, rinse, and finally squeezed drawing granulation machine dehydration after drying, granulation. If you sent emails and want quickestresponse for our products details,because we have very fast talking tool such as wechat, whatsapp, vibre, tango, linkedIn, facebook etc. For most projects, once we know thenecessary information of the recycled raw material , we can provide youwith a price quote within 24 hours. We design and construct each project to theindividual customer's needs. Because of the daily productioncapacity is very huge and shipping freight, our minimum order quantity is1set,but we can help to do several color for choice. 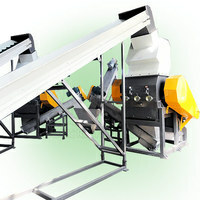 It is recommended for youto order a 20”GP or 40”HC to reduce the unit price andshipping cost. You can reach us between the hours of 8:00A. M. and 5:00 P. M. GTM+8, Monday thru Saturday , except chinesenational hoildays. 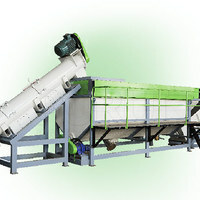 We are a professionalplastic recycling machine manufacturer. All of our productsare made as in different. 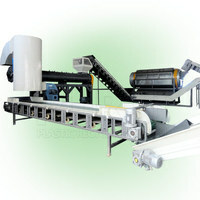 We have been in businesssince 2003 and are committed to bringing our customers 100%satisfaction. You can visit them if the customer allow the visit.